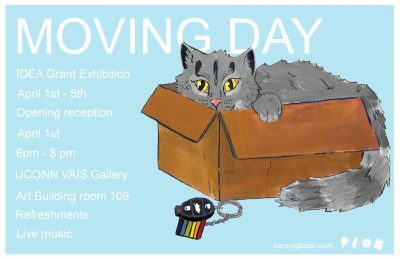 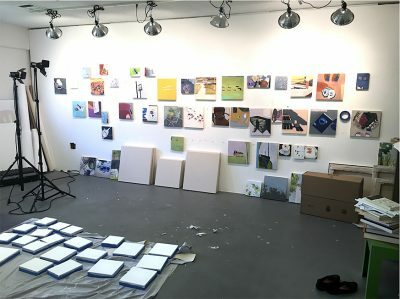 Join us for the Opening Reception of Kenny Glazer’s solo exhibition, Moving Day, made possible by the IDEA grant. 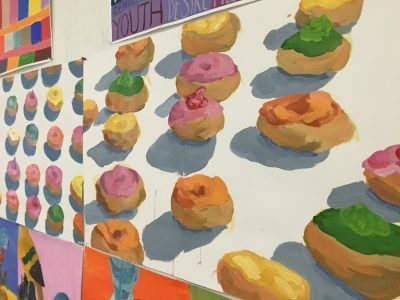 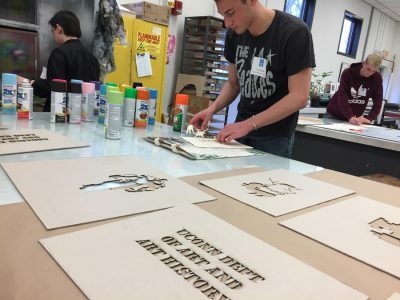 The reception will be held on April 1st, 2019, from 6:00-8:00 p.m., in the VAIS Gallery in the Art Building, room 109. 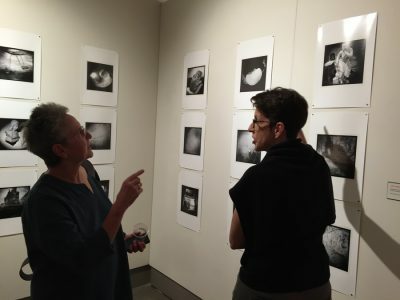 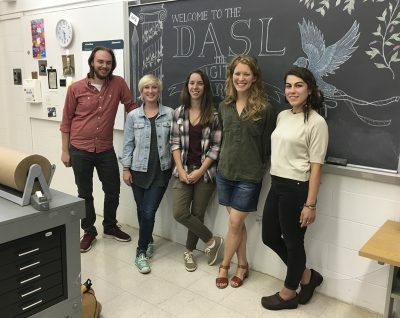 This entry was posted in Art News, Featured, News.